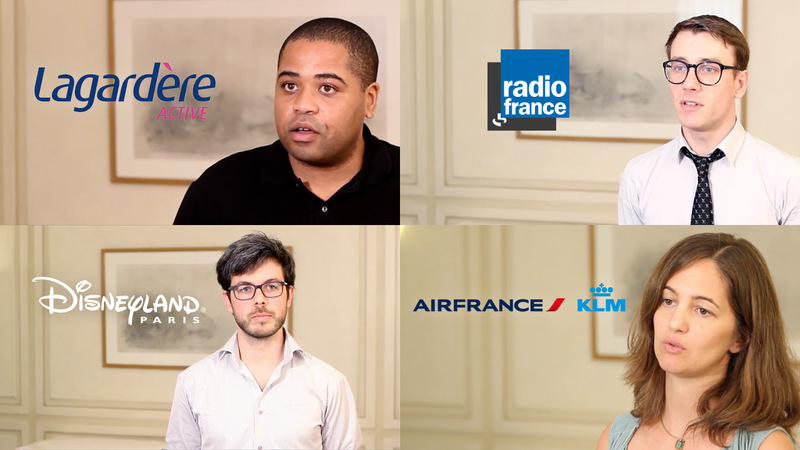 Our customers Disneyland Paris, Air France, Lagardère Active, and Radio France discuss tag management and how it has helped them in their marketing efforts. 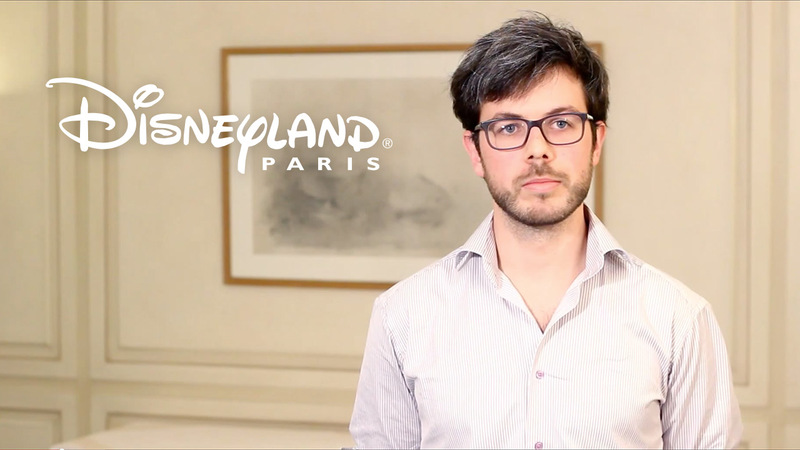 Jean-Baptiste Prévost of Disneyland Paris talks about how tag management and marketing attribution is enabling it to improve marketing agility, optimize affiliate traffic, and improve booking conversions. 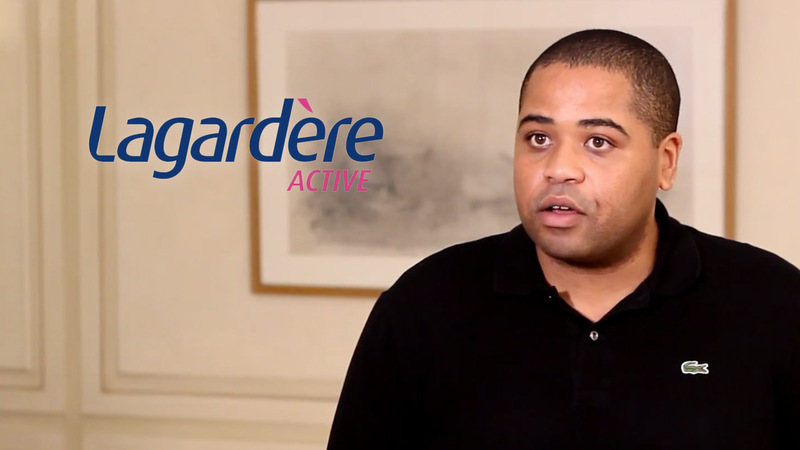 Dilson Varela Ribeiro of Lagardère Active tells of how enterprise tag management has enabled it to better manage its monetisation solutions, optimise visitor engagement and reduce IT dependency. 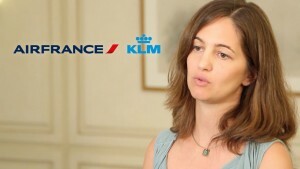 Hermione Vaury of Air France shares how the company has slashed marketing project implementation times and has improved the day-to-day productivity of its marketing teams. Alexandre Métier of Yellow Pages Canada reveals the strategic role of data collection in improving its services and ensuring its ongoing digital transformation.